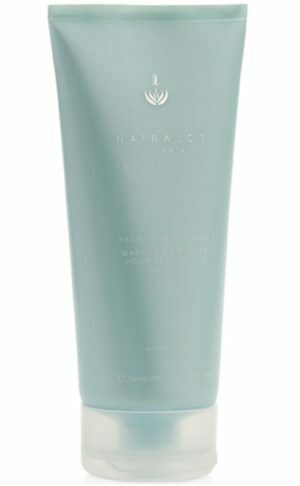 A rich moisturising cream containing 40% pure certified organic aloe ferox gel and enhanced with ginger, rooibos and green tea extracts to regenerate and revitalise mature and dry skins. A rich moisturising cream containing 40% pure certified organic aloe ferox gel and enhanced with ginger, rooibos and green tea extracts to regenerate and revitalise mature and dry skins. With the addition of jojoba, avocado and almond oils this cream is formulated to provide maximum nourishment to keep skin looking healthy and young. 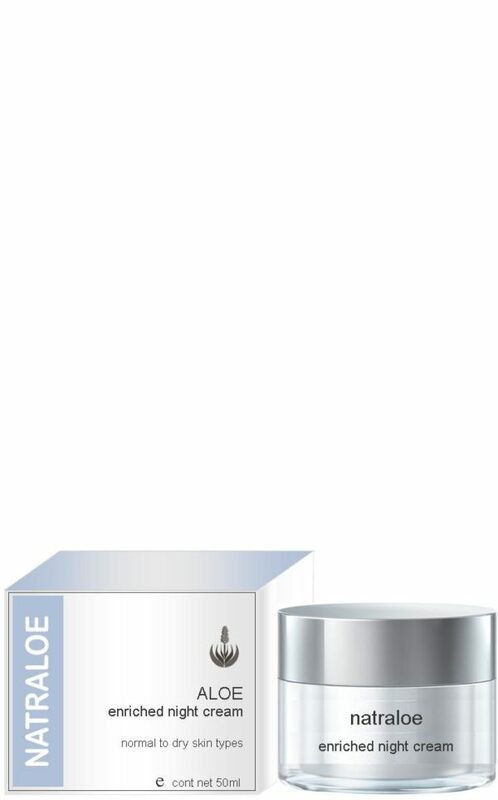 This cream is rich in vitamins and anti-oxidants to moisturise and acclerate cell renewal, leaving the skin well protected against premature ageing. 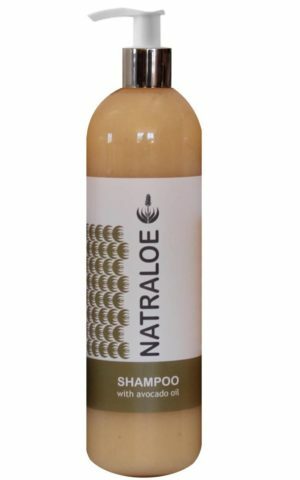 Ingredients: Aloe ferox gel, aqua, cetearyl alcohol, glycerine, simmondsia chinensis (jojoba) oil, persia gratissima (avocado) oil, zingiber officianale (ginger) root extract, aspalanthus linearis (rooibos) leaf extract, camelia sinensis (green tea) leaf extract, glyceryl stearate, prunus amygdalus dulcis (almond) oil, tocopheryl, zinc oxide, titanium dioxide, xanthan gum, sodium benzoate, potassium sorbate, pelargonium graveolens (rose geranium) oil, vanilla plantifoli (vanilla) oil, rosmarinus officianale (rosemary) oil. 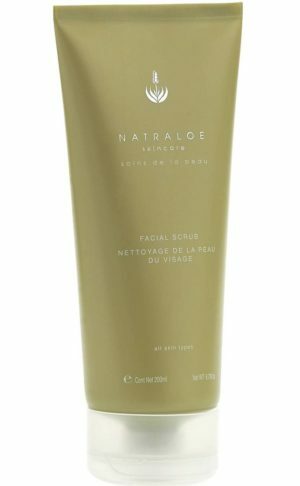 Smells great and works really well, even a small amount helps with my dry skin. I love this cream – beautiful buttery texture and not greasy. I highly recommend this.